4G LTE is not yet well established in India yet, but this is about to change soon as India prepares itself for the upcoming Data revolution. If you are looking for lightning fast data connection to match the processing power of your smartphone or otherwise, Airtel is offering 4G LTE in 4 cities Kolkata, Bengaluru, Pune and Chandigarh. Here are a few smartphones you could opt for to enjoy 4G LTE Connectivity. 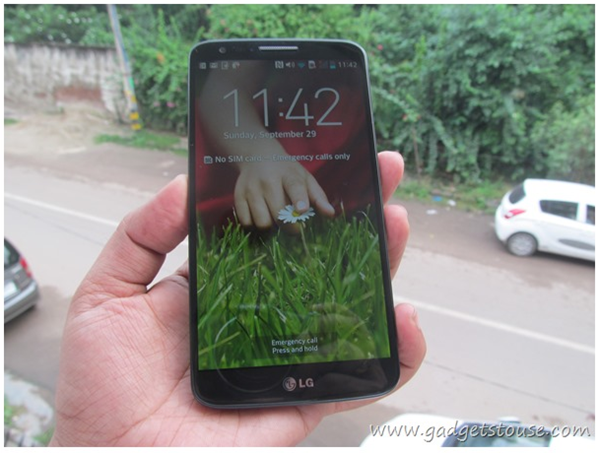 LG G2 (Full Review) was earlier launched in India without 4G LTE and quite understandably so. Now when we are beginning stages of 4G Infrastructure development in India, LG has launched 4G LTE enabled LG G2, which is the high end 4G LTE Android option available in India. The 5.2 Inch IPS LCD display smartphone with Full HD 1080p display packs enough power within its 3000 mAh battery. Processor used is 2.26 GHz Snapdragon 800 Quad core which makes it extremely snappy. The Phone has received Android 4.4 KitKat update to get even better. Imaging hardware includes 13 MP/ 2.1 MP camera capable of full HD video recording. You can buy LG G2 4G LTE for INR 46,000 for 16 GB and INR 49,000 for 32 GB. LG has partnered with Airtel to retail these units. Motorola launched its flagship phone Moto X (Hands On Review) in India via Flipkart few weeks back and apart from delivering a High end smartphone experience from its X8 computing system, the phone also flaunts 4G LTE connectivity. 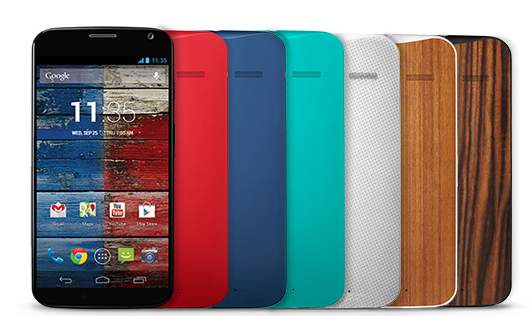 The Moto X features a 4.7 inch Super AMOLED display along with 2 GB RAM and 16 GB internal storage. Battery capacity is 2200 mAh and it will provide you with 1 day charge. Other features include 10.1 MP rear camera, Active display and Touchless control. Moreover you get to choose from 5 different back covers. You can buy Moto X from Flipkart for Rs. 23,999.
iPhone 5s was a revolutionary phone in many ways and was also among the first few phones to support 4G LTE in India. The best from Apple runs on a 64 bit ARMv8 based A7 chipset and one of the best 8 MP rear shooter. Other hardware features include 16 GB/32 GB/ 64 GB internal storage, iOS 7 operating system, 1.2 MP front camera, a finger print sensor and a 1560 mAh battery. You can buy the iPhone 5s from Amazon.in for Rs. 46,299 starting price. Apple’s unapologetically plastic phone, iPhone 5c (Full Review) wasn’t a runaway hit world wide, but it is still one of the rare few devices which support 4G LTE connectivity on Airtel 4G Bands. The polycarbonate used is definitely superior in terms of looks and feel, and on the inside, you get the last flagship iPhone 5, with small improvements. Apart from 4 inch Retina display and A6 chipset, the hardware includes an 8 MP rear camera, iOS 7 operating system, 1510 mAh battery and 8 GB/ 16 GB/ 32 GB storage options. 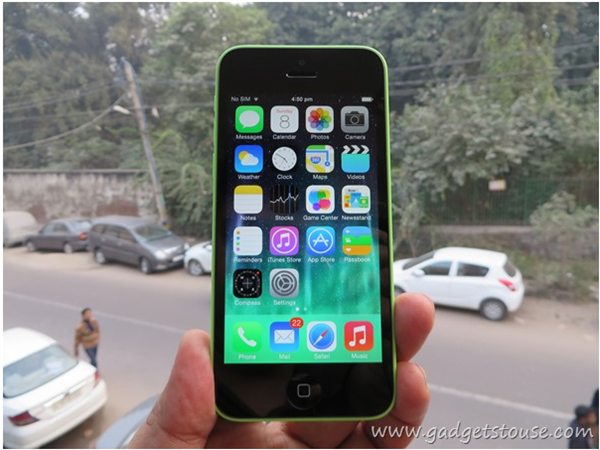 The phone is available in several bright colors and you can buy it from Snapdeal for 36, 849 INR starting price. Xolo LT900 is the only offering from a domestic manufacturer which supports 4G LTE, and thus is available at a budget price. Apart from 4G LTE support, other specifications of the smartphone are also quite decent. 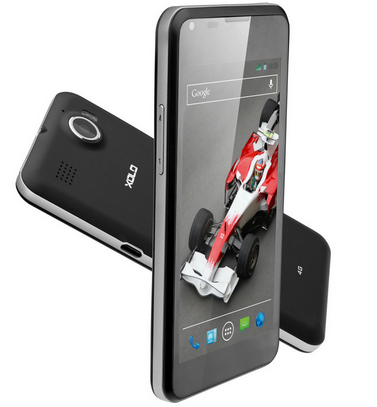 Xolo LT900 comes with a 4.3 inch IPS LCD display with 720p HD resolution. The processor used is Qualcomm MSM8960 Snapdragon S4 with 2 krait cores clocked at 1.5 GHz and paired with Adreno 225 GPU. Other features include 8 MP/ 1 MP camera modules, Android 4.2 jelly bean operating system and 1810 mAh battery. 2.3 GHz Snapdragon 801, 2 GB, 16 GB/ 32 GB, 13 MP/ 2 MP, 5 Inch Full HD, 2800 mAh, Single SIM, Android 4.4 KitKat. 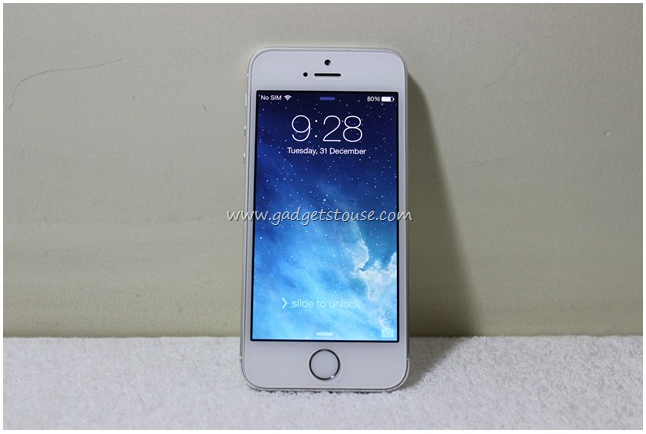 2.3 GHz Snapdragon 801, 2 GB, 16 GB, 20.7 MP/ 2 MP, 5.2 Inch Full HD, 2800 mAh, Single SIM, Android 4.4 KitKat.